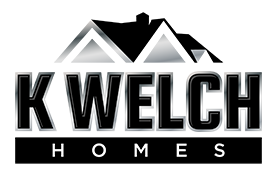 Over the years, K. Welch Homes has established itself as a prestigious construction company in Southern Utah. Our reputation is built upon providing quality work, service, and integrity. 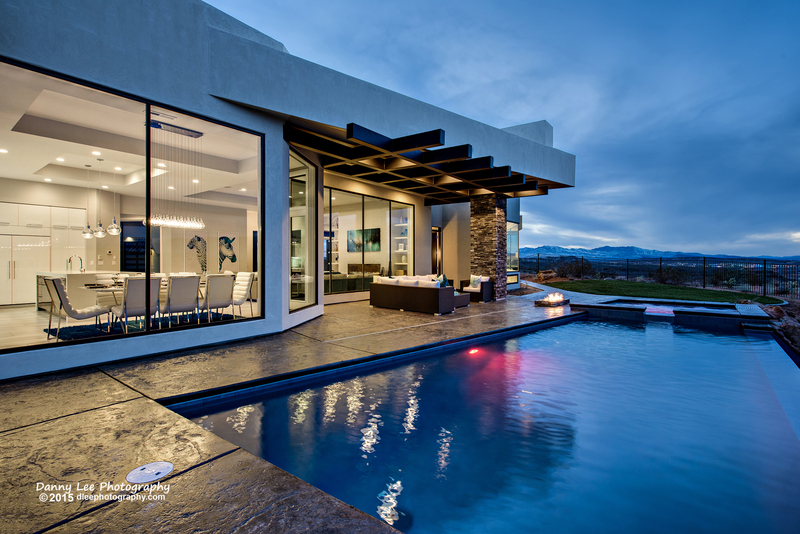 Our mission is to provide our associates with an honest and helpful working environment, where every associate individually and collectively, can dedicate themselves to providing our clients with exceptional workmanship, extraordinary service, and professional integrity. 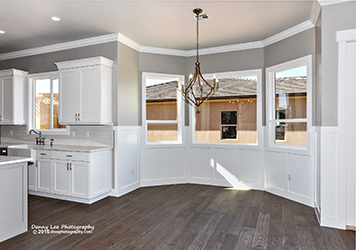 Our commitment to this mission has allowed K. Welch Homes to become not only a prestigious construction company, but the prestigious construction company of Southern Utah.